Gian Smith is a New Orleans based artist. His craft spans over several media including writing, acting, and video production, but he is most notably recognized as a spoken word poet. 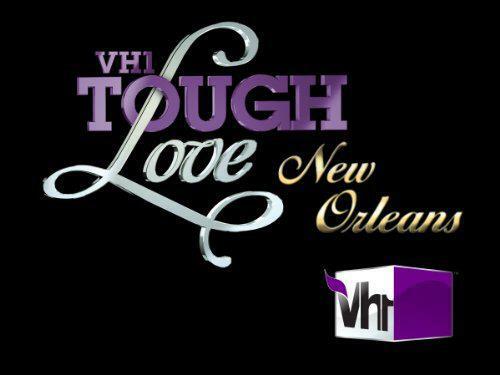 Gian has made several television appearances, some on local New Orleans stations, some international including VH1 and HBO His poem ‘O Beautiful Storm’ was featured in a preview for season 2 of HBO’s Treme. The 3 commercials Smith featured in ran over the course of about four months on HBO. Smith is also well known locally for his community organization including NOYOpresents: Pass It On open mic. He and his partners have co-hosted the event since November of 2008. Smith can often be found at local High Schools and Middle Schools when asked to speak to children and aspiring poets. Gian is a proud member of the Melanated Writers Collective. A group of writers of color in New Orleans which boasts a strong cast of talented individuals. Gian’s current focus is film making. 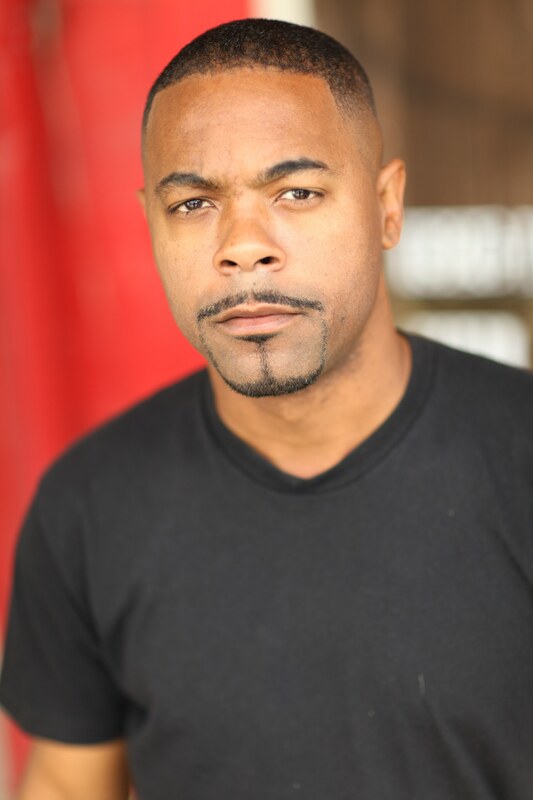 After completing a first season for his web series “open mike” he went on to produce a short film “The Adulterer” which has been accepted into several film festivals. Gian will be adopting the short into a series in the Summer of 2016 along with another video project.